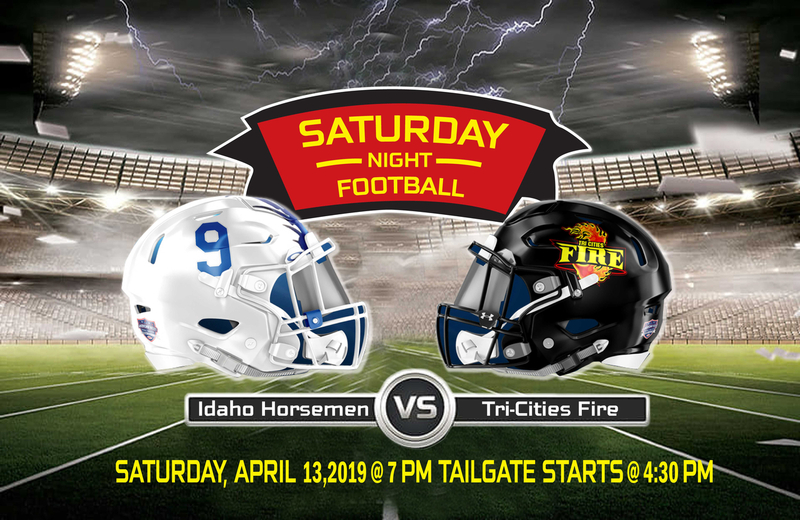 Tri-Cities Fire Football Game at Toyota Center. Join all the fun and excitement. 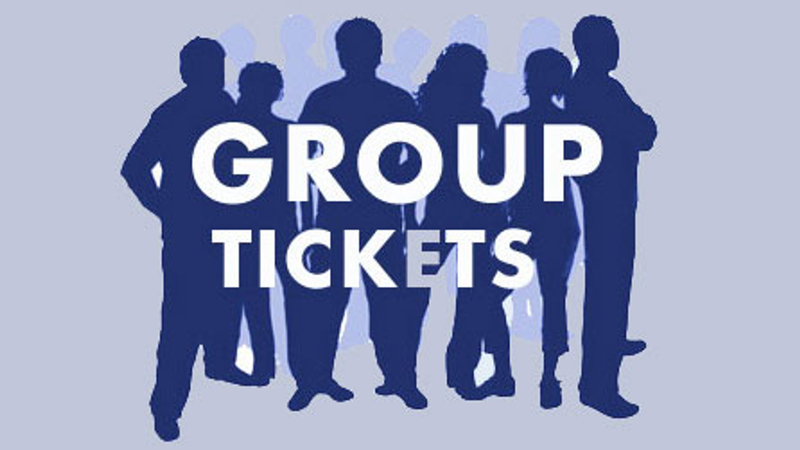 We have developed a variety of packages to meet the needs of every type of group. Whether you are planning an outing for a group of friends, family reunion, birthday party or hanging with your co-workers we have the perfect group package for you. To purchase a group rate please go to the Toyota Center box office. 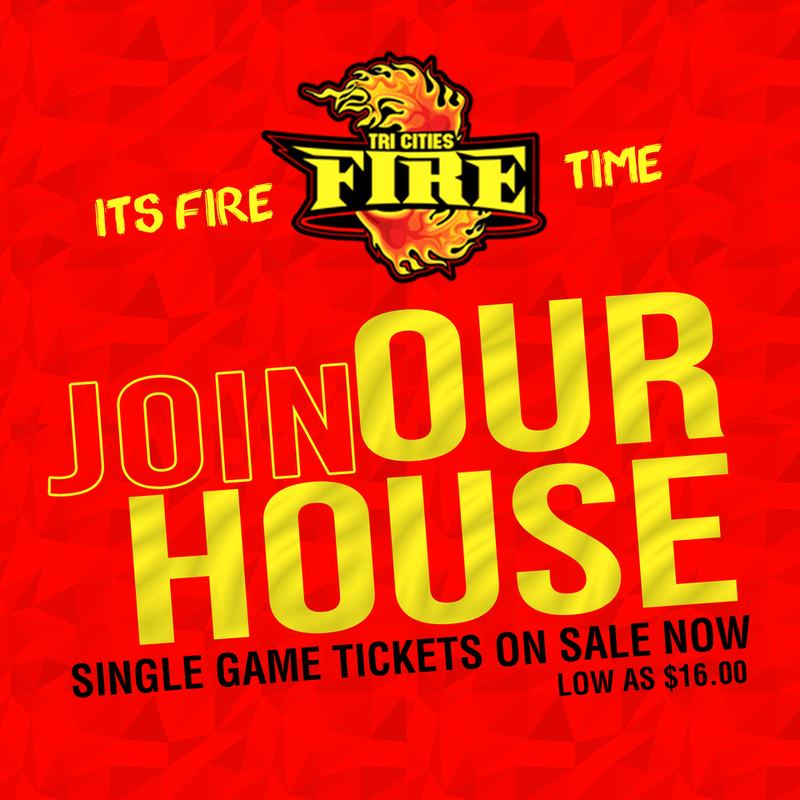 GO FIRE!!! 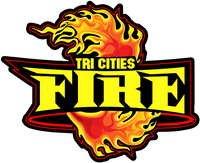 We would like to thank our INFERNO MEMBERS for taking the first step to helping us bring professional indoor football back to the Tri-Cities.